Jordan was affected by the huge influx of Syrian refugees as a result of the internal conflicts in Syria. 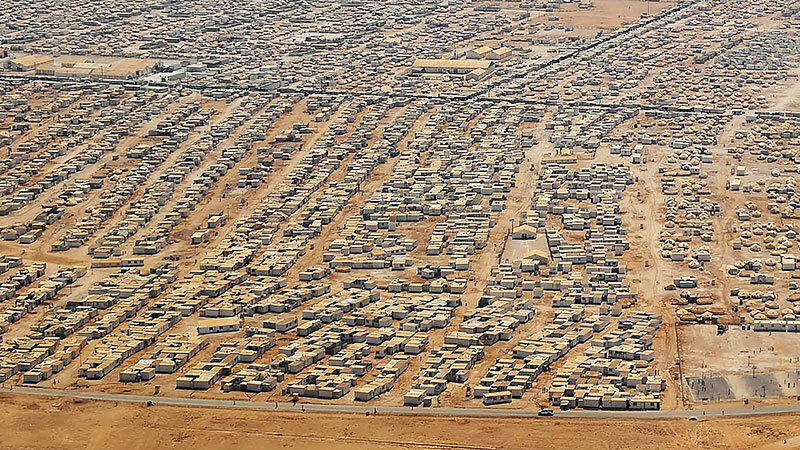 The overall population of Jordan increased by 20% since the start of the Syrian crises in 2011. 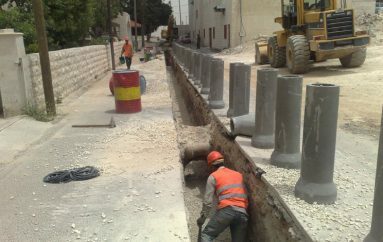 This huge increase in population placed an additional load to the already stressed infrastructure services in Jordan. Syrian refugees were distributed between refugee camps in Mafraq, and within the hosting communities in different governorates. 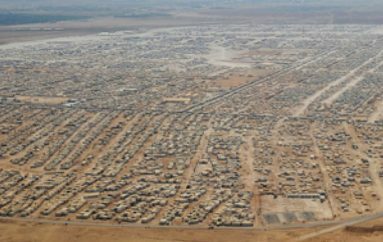 The biggest refugee camp is the Za’atari. 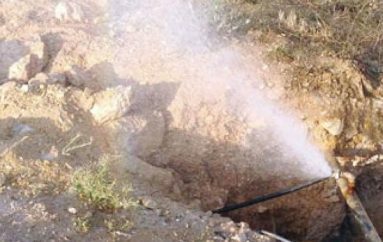 Orient was assigned to provide the consultancy services for the preparation of designs and tender documents for the water supply network in Za’atari Camp. Namely; districts 1, 2, 3, 4, 10, 11, and 12. Works included the assessment of the current situation and evaluate water supply options. 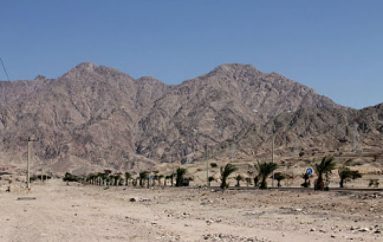 Four options to supply the Camp with potable water were thoroughly investigated and assessed, and the best option in terms of service reliability and quality was recommended and approved by ACTED. 2,500 m3 concrete tank: supplied from three different sources, Yarmouk water Company (YWC), Za’atari Camp deep wells and water tankers. 3 pumping stations including small water tanks.